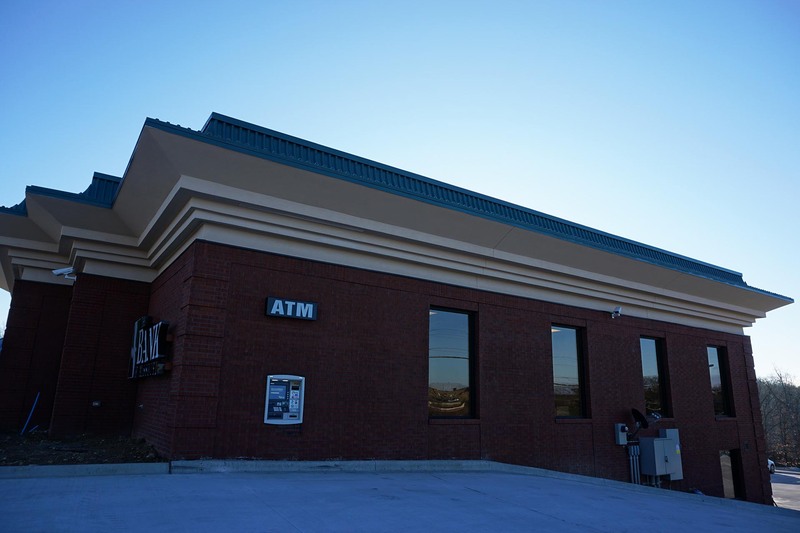 As you may have seen over the past few years, we at Wesley Johnson Masonry have taken our commercial masonry and construction services to a few area banks. 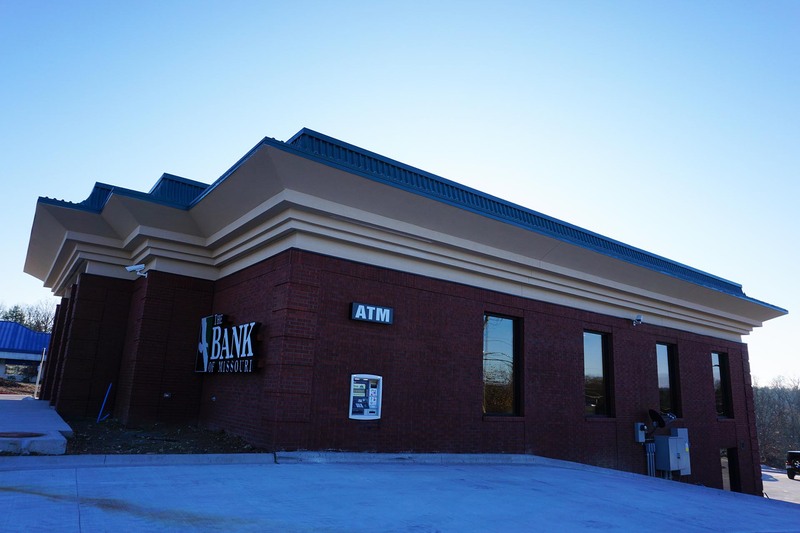 Last year we posted about both branches of the Table Rock Community Bank after construction was completed in Branson West. 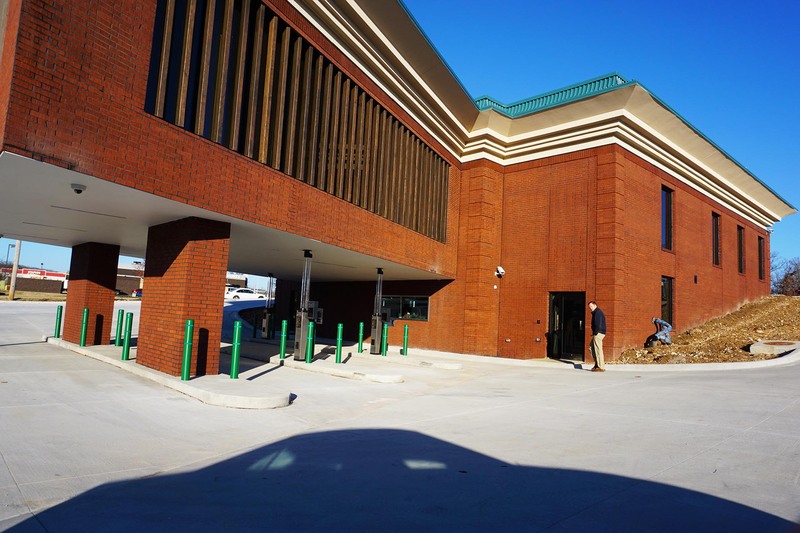 This time, we’re wanting to show-off a very recent finished project off Hwy 248 in Branson, the First Bank of Missouri. 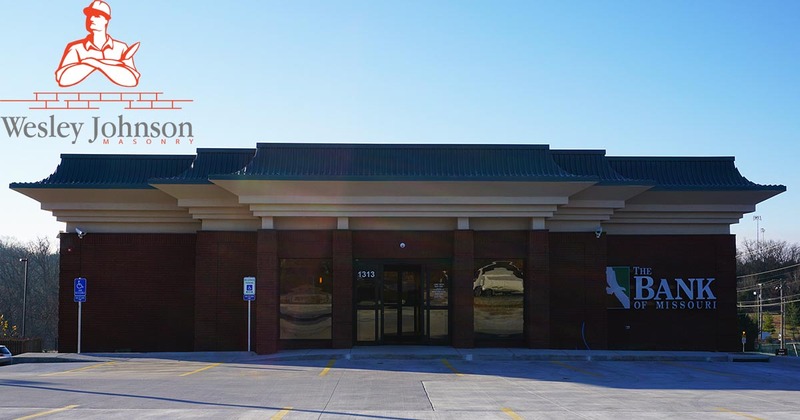 Situated next to Culver’s and across the street from McDonalds and Country Mart, sits the new First Bank of Missouri. More than 20,000 high-grade brick was used to construct the foundation and walls of the multi-level building. 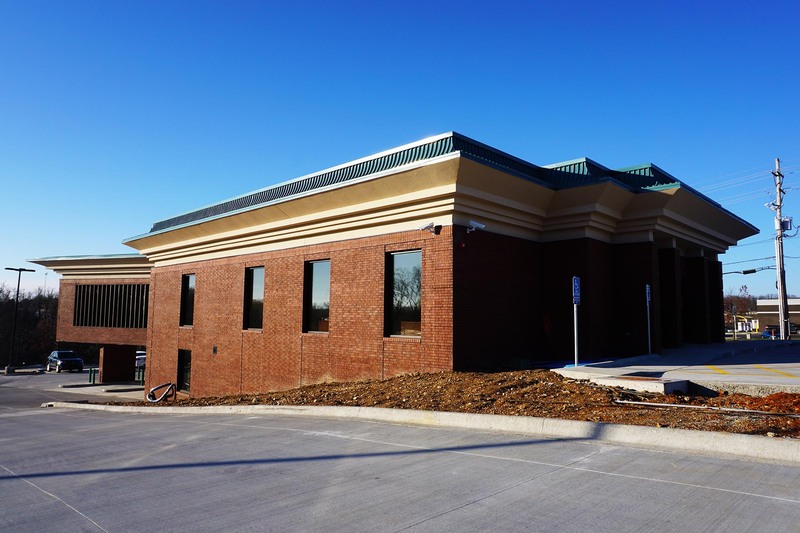 Bank construction began in mid-summer of 2015 and was finished in August of 2015. 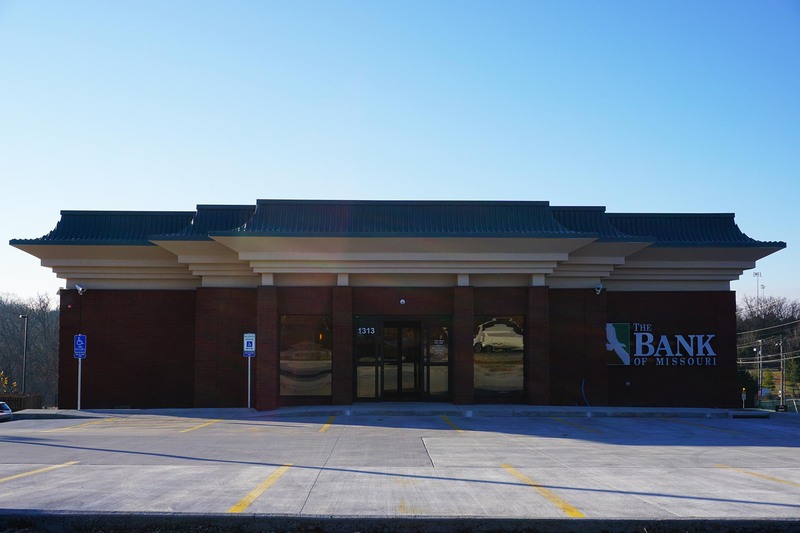 The unique stylings and architecture of the First Bank of Missouri can be seen in its finished state at 1313 MO-248 Branson, Missouri 65616. 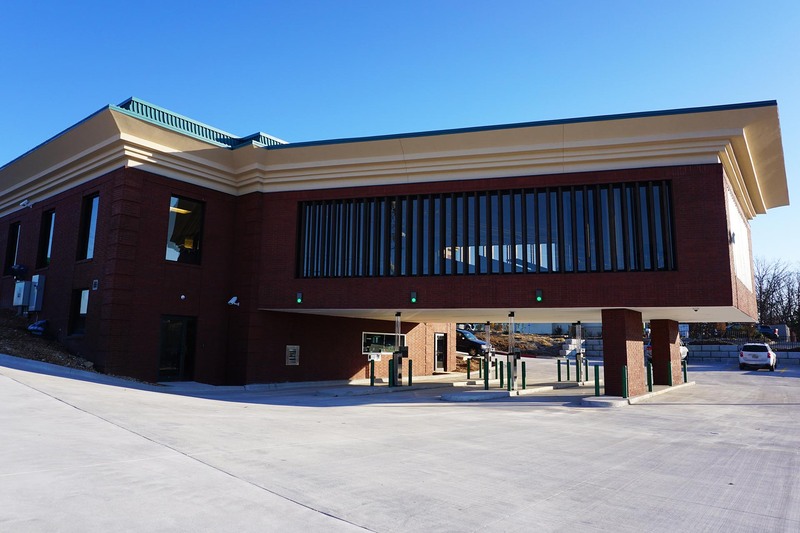 View all of our finished commercial and residential construction and masonry projects here. 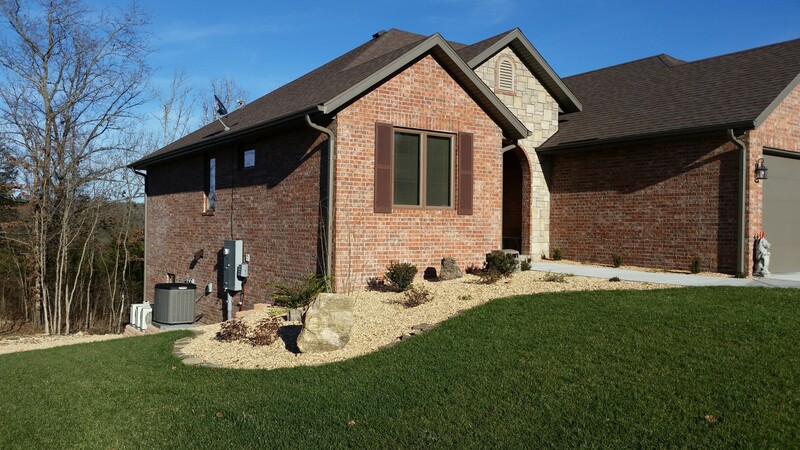 If you would like more details on this project or information on a future commercial project you’re considering, feel free to contact us here or call (417) 339-7689.